All major South African Banks and Building Societies have branches in the main towns. Banking hours are (Monday to Friday) 09h00 - 15h30 and (Saturdays) 08h30 - 11h00. Automated teller machines (ATMs) operate 24/7 hours and can be found in most shopping centres. Foreign Exchange, Travel Insurance, Money Gram , World Call Cards , Investment Accounts , Telegraphic Transfers, Spot & Forward Cover Contracts, Trade Services, Exchange Control Services, Banking Services. Traveler's cheques and foreign currency notes of all major currencies can be exchanged at any commercial bank. American Express offices and most hotels have exchange facilities. American Express Foreign Exchange, as the world's largest and most professional Foreign Exchange provider,has the expertise and branch network to provide outstanding foreign exchange services to all travelers, making our service levels unmatched within the industry. Most department stores, shops, hotels and restaurants accept international credit cards i.e. American Express, VISA, Diners Club, MasterCard. Please note that petrol may not be purchased on credit cards in South Africa. Tax is charged on purchased goods and services. 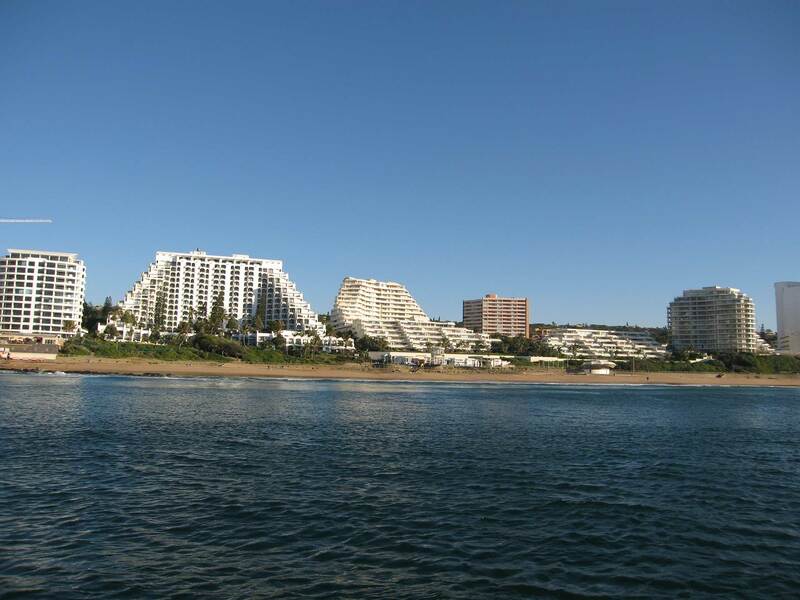 Foreign tourists can have their sales tax (VAT) refunded at a port of exit, provided the purchase exceeds R250. To qualify, visitors must have a valid foreign passport, the necessary tax invoices and the goods. The relevant office is in the International departures section at Durban International Airport. VAT for restaurant, accommodation or car hire will not be refunded. Umhlanga Municipal Office Tel: (031) 561 1101. South Africa has a sophisticated telecommunications network. International dialling and full telex, telefax, and electronic mail facilities are available. There is full cellphone coverage in the Umhlanga area, and handsets are available for hire in the main shopping centres. Local SIM cards may be bought at retail outlets. King Shaka International Airport (telephone number 032 436 6758) receives direct flights from various international destinations as well as domestic services, including Kulula.com, Nationwide, SAA and British Airways. Intercity coaches and trains are reasonably priced and depart daily for various destinations. The People Mover is a local bus service that plies passengers around Durban and the suburbs. 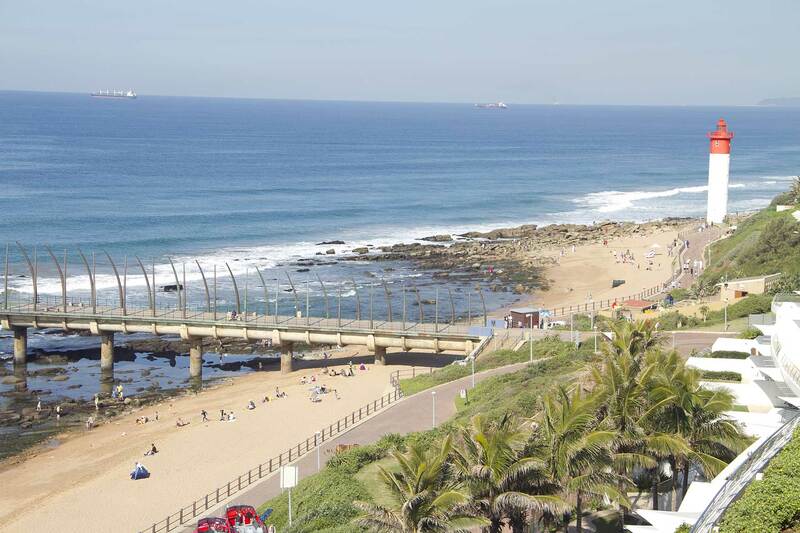 Tel: (031) 311-7344, or Umhlanga Tourism (031) 561 4257/6943. 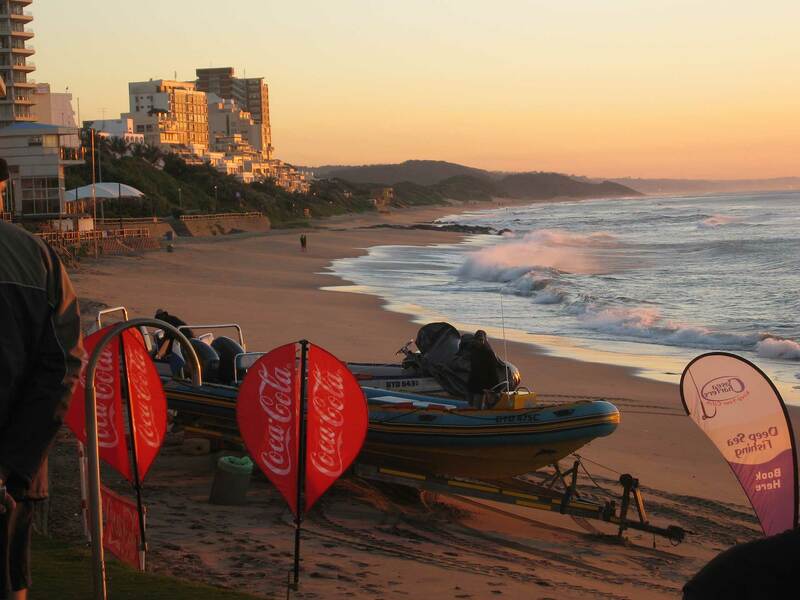 Please make use of www.safe.kzn.org.za, part of a comprehensive KZN tourism safety initiative.